Medical Counseling Committee (MCC) released NEET All India Quota (AIQ) counseling round 1 results today. Two rounds of online counseling are planned for allocation of MBBS/ BDS seats under 15% AIQ. Shortlisted candidates filled their preferred choices for first round of counseling from 22 Aug to 26 Aug 2016. Following this, MCC announced the results of round 1 today. 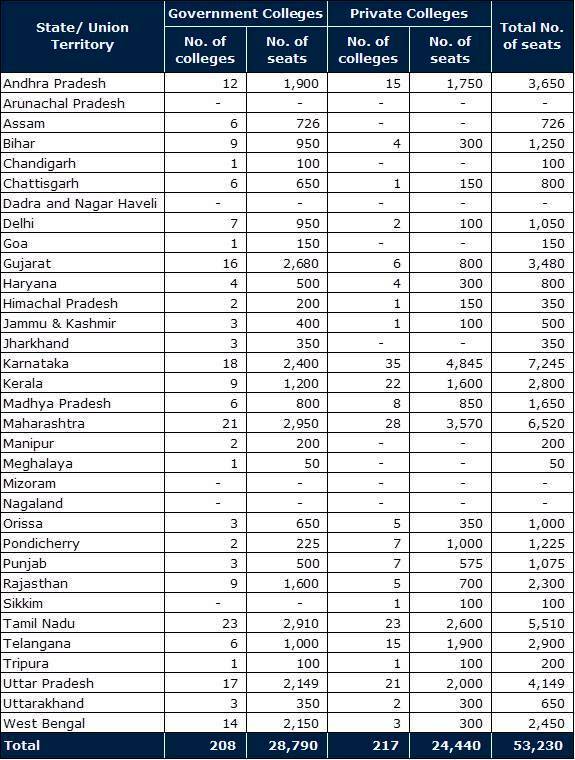 The cut-off rank for MBBS seats in UR category fell by 459 places compared to AIQ Round 1 counseling last year. In 2015, MBBS seats in UR category closed at AIR 4274. 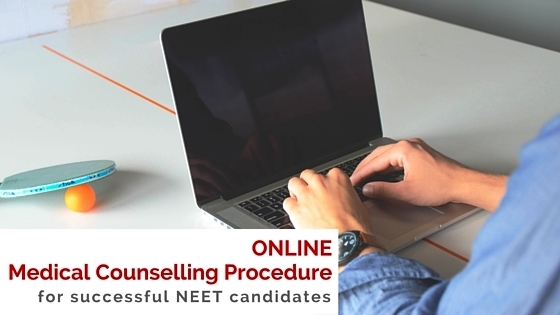 The top nine rank holders in NEET did not participate in AIQ counseling. 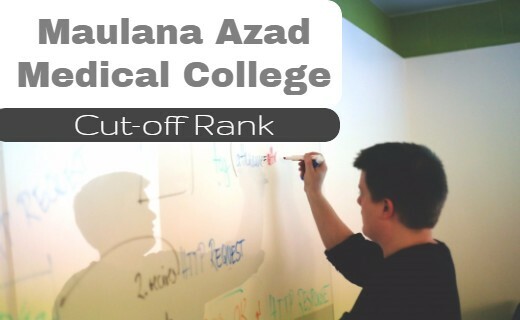 Maulana Azad Medical College (MAMC), Delhi continues to be the most preferred college by NEET candidates. 19 of the top 21 candidates (who participated in the counseling) chose MAMC Delhi. The unreserved category seats for MAMC closed at AIR 40. Regional Institute of Medical Sciences, Imphal and Jawaharlal Nehru Institute of Medical Sciences, Imphal were the least preferred colleges with UR cut-off rank of AIR 4733 and AIR 4723 respectively. 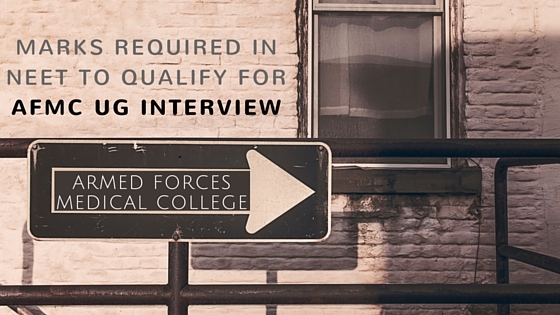 What is the probable UR cut off rank for mbbs in round 2 counseling? In the last three years, it has moved down by another 400-800 ranks. This year, we believe it may go down by about 1000 ranks. What is the medium of study at Bengal colleges like Murshidabad and Midnapore? English is the medium of study in any medical college across India. 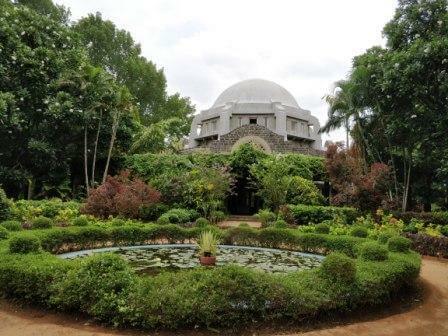 Apply to all the private colleges across India & also for deemed universities.